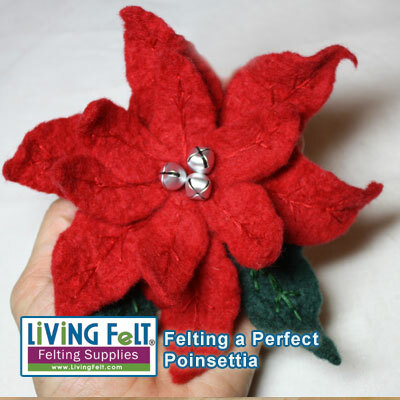 Learn how to felt gorgous poinsettias! 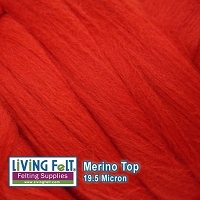 This felting tutorial will take you step by step through this project which combines wet felting with needle felting for truly beautiful handmade felt poinsettias. 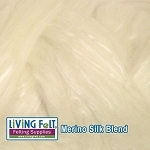 Wear one as a brooch or hat pin and you will get lots of compliments and questions! Felting Christmas decorations is great fun, and a poinsettia from handmade felt looks so much more lively than a commercial felt poinsettia! 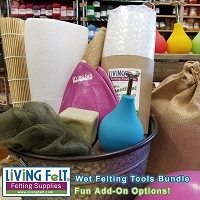 Use it to dress up your Christmas décor, holiday table or give it as very special gift and heirloom that will last for many years. 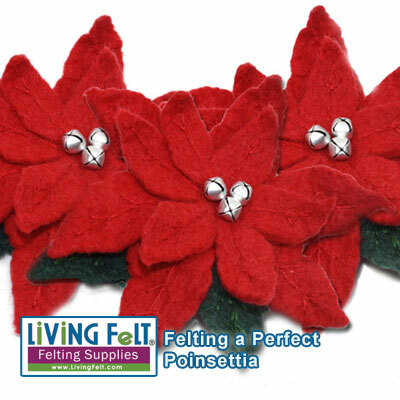 This felted poinsettia tutorial will show you how to wool into a new Christmas keepsake.